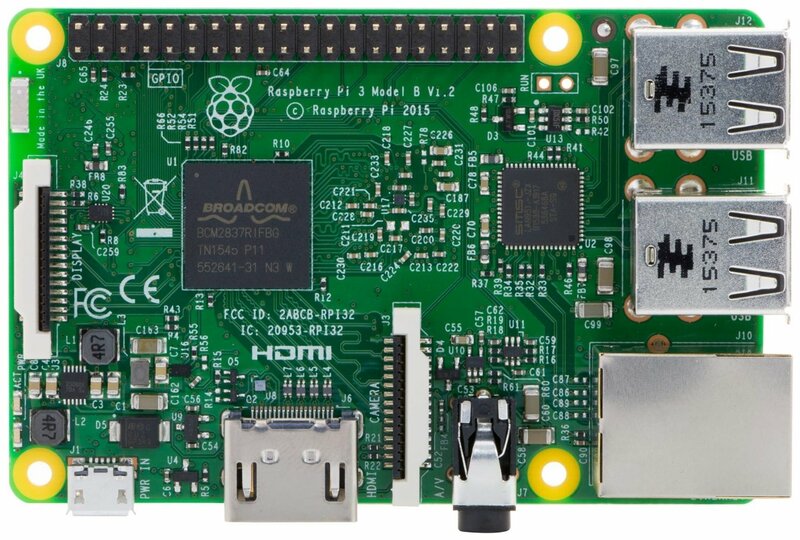 Hacking Monks: What is Raspberry Pi ?? What is Raspberry Pi ?? 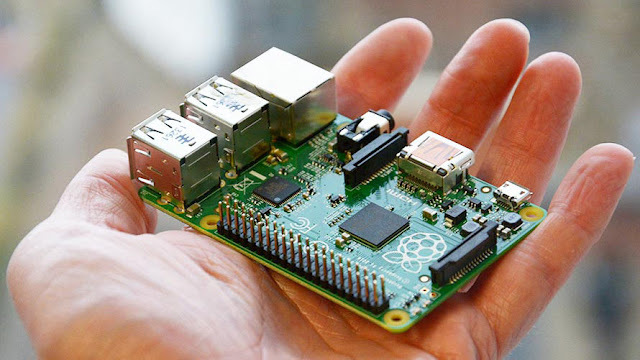 A Raspberry Pi is a single board, ATM card size Computer. development purpose and used by everyone (Developers, Coders, Network Engineers and Hackers). These are nothing but mini computers and run better with Linux Operating systems. Low power and space consumption. Latest model of a ras is Pi 3. ** Compatibility – Kali Linux, Ubuntu Mate, Snappy Ubuntu Core, PINET, Windows 10 IOT, Raspbian, Pidora, OSMC, OpenElec, RISC OS, Arch Linux. ** When I talk about Pi I think of running Kali Linux over it. Yes you can. Offensive security has given a Pi Kali image to run it on Pi. Sounds Hacky ?? ** This means that we have a good speed to conduct pen test or code . . . As your need. Pi is available on all stores nearby you on web lol.